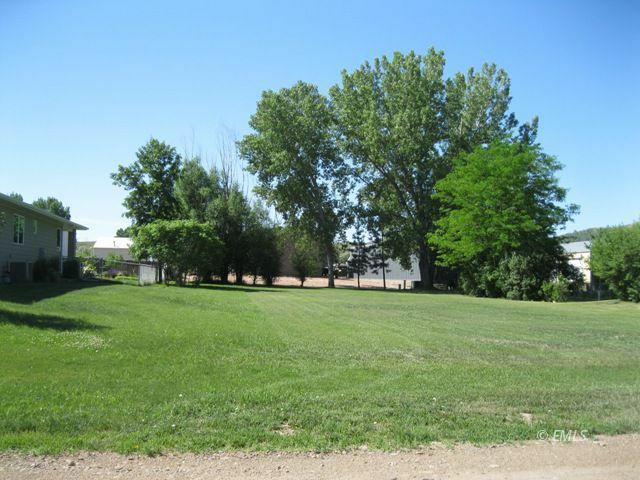 Lot great for building in a nice location. Out of the Flood Zone. We are a team of Realtors, and members of the Eastern Montana Board of Realtors.